The Eleven Doctors. . HD Wallpaper and background images in the doctor who club tagged: doctor who bbc. 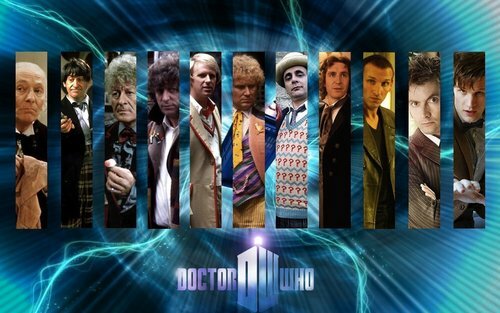 This doctor who wallpaper contains fonte. There might also be traje de passeio, terno de negócio, múltiplo, multiplexar, multiplex, glory hole, lazaretto, glória buraco, and lazareto.